Looking at a Sequim foreclosure? 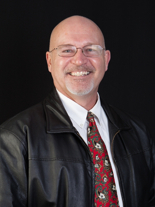 Thinking about making an offer on a Sequim foreclosure? Think again, unless you have months to fool around and are prepared for a lot of nonsense from the bank and their asset manager. In some markets, like Las Vegas and Phoenix, the foreclosure market is much more organized, and asset managers have been forced to get a quick education on how to facilitate sales. Not so in Sequim. Here we are almost in April. 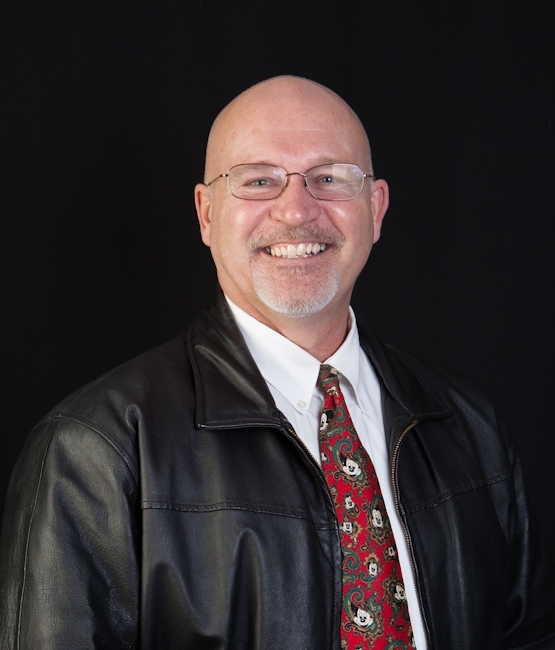 Last November I wrote an offer for a client on a Sequim foreclosure now owned by Union Bank. What a nightmare of four months that became for my client. What could go wrong you ask? I’ll give you with the short version of a buyer who tried to buy a Sequim foreclosure. The subject property (a Sequim foreclosure) was listed, and my client wanted to make a full price offer ($179,000), but the listing was terminated within a week of being posted. We were told that the asset manager wanted to get the properties formally appraised before they would be re-listed. I had a good idea of what the fair market value of this home was, and my guess was about $200,000, plus or minus. My client asked me to write an offer at $185,000 for this unfinished home, and we submitted that offer. It was rejected with no counteroffer. We were told the asset manager wanted to get an independent appraisal. That should take about 3 days, but it took weeks. We were then told the bank wanted to hire a contractor and finish the home even though my client was willing to do that. My clients asked me, “what do we have to do to buy this home?” I could not get an answer from the listing agent who could not get an answer from the asset manager who probably could not get an answer from Union Bank. We could get no counteroffer at any price. This went on for weeks. After harassing the nice listing agent for weeks about this Sequim foreclosure, we finally got the asset manager to make a counteroffer, which they did at $235,000. I asked the listing agent how the asset manager came up with that number. The answer was they picked a number they thought would be much higher than any appraisal. (If I were texting, I would type, “OMG!”) At this point I began to wonder if there was any adult supervision at Union Bank. Union Bank still did not have their appraisal on this home yet. Now a couple of months have passed. My client asked, “What the hell do we have to do to buy this home?” I could not get an answer. Clearly the price of $235,000 was way over fair market value, and even the seller agreed that was way over any fair market value, but that was their counteroffer. My client was not about to agree to pay way over fair market value for this Sequim foreclosure, and what would most likely be way over any appraisal. After some consideration, my client and I came up with a plan that would push this inexperienced asset manager into a contract. My client accepted the counteroffer of $235,000 and immediately expedited his loan application. His bank ordered an independent appraisal, which was done promptly and which came in at $205,000. Ah ha! There’s the magic number. The purchase and sale agreement provides that if the appraisal comes in below the mutually accepted price, the buyer shall give the seller the opportunity to reduce the price to that appraisal amount. We gave the bank that notice. Union Bank would not sign that addendum, and instead told us they wanted to order their own appraisal. Say what? After four months, Union Bank finally agreed to close at $205,000. Thank God. But the delay had been so long that the lender’s underwriter now required the buyer to submit not just his 2010 taxes, but now they wanted his 2011 taxes. The buyer had his accountant prepare his 2011 taxes and coordinated a certified copy from the IRS to the underwriter. The underwriter, who had previously indicated he would approve the loan based on the 2010 tax returns, now turned the loan down based on the 2011 tax returns for some esoteric credit reasons. Had this transaction been with a homeowner instead of a bank, it would have closed long ago. This is another example, among many, of why trying to buy a Sequim foreclosure can result in months of frustration for a buyer, and ultimately it might not even close. 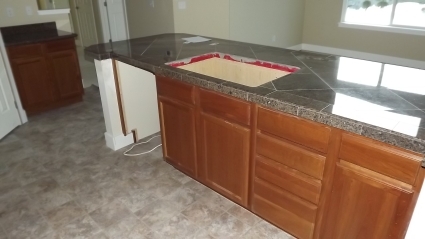 I’ve seen many disasters like this when it comes to trying to buy a foreclosure. You would think banks would get their act together when it comes to marketing and selling foreclosures, but that’s not the case in the Northwest. The banks’ system of hiring asset managers to handle their foreclosures has turned into a disaster of major proportions. 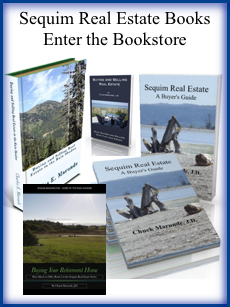 If I were a buyer retiring to Sequim, I would save myself a lot of time and frustration and avoid Sequim foreclosures. One Response for "Another Sequim Foreclosure Disaster"
Teva, I would too. I don’t think politicians and many who are heading up Federal agencies understand some of these issues. No one seems to be telling the “rest of the story” as Paul Harvey used to say.